If you, your spouse, your child, or one of your parents was injured in an accident in Bushwick, Brooklyn, it may be possible to recover compensation for your medical bills, pain and suffering, and other losses. The Bushwick personal injury lawyers of Sullivan & Galleshaw can fight for the compensation you deserve. Our trusted legal team brings more than 30 years of knowledge and experience to every case we handle. Through our aggressive approach, our dedication to justice, and our meticulous attention to detail, we have helped countless New Yorkers recover compensation for many kinds of accidents, disasters, and negligent acts. To talk about your Bushwick personal injury claim in a free and completely confidential legal consultation, call our law offices at (877) 311-HURT right away. When you have been seriously injured, you should focus on recovering and getting rest – not worrying about how you’re going to pay for your medical bills, or how you’re going to challenge an insurance company or large corporation. Let the skilled, accomplished, and respected legal team at Sullivan & Galleshaw fight on your behalf. While we take an aggressive approach in the courtroom, we also recognize that personal injury cases can be very emotional, and are sensitive to our clients throughout the process. When you are represented by Sullivan & Galleshaw, you won’t be treated like just another case. We care deeply about pursuing justice for the victims of negligence and misconduct, and you can expect to receive our full focus and attention while we work to resolve your matter favorably. Unfortunately, there are numerous causes of accidental death and injury. Many of these causes are preventable, and can often be attributed to careless human errors. When a person is responsible for an accident or mistake that causes death or injury, he or she should be held accountable. Sadly, a child fatality report by the DOHMH also reveals that Brooklyn has one of New York City’s highest rates of auto accident-related child deaths, compared to other boroughs. Brooklyn also has the highest rate of pedestrian deaths, which often occur at intersections and crosswalks when children are trying to cross the road. How Much Compensation Can You Get from a Settlement or Lawsuit in New York? 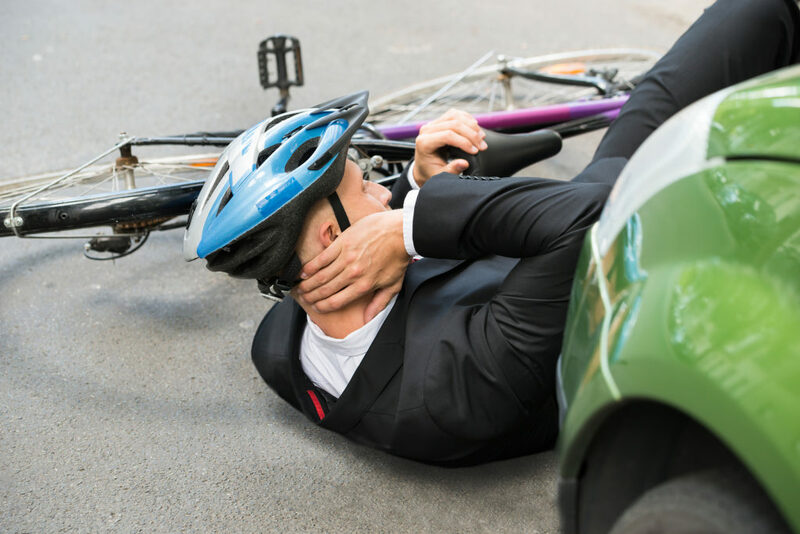 When a person is injured or killed by the careless, reckless, or malicious acts of another individual, the injury victim or their surviving loved ones may be entitled to compensation for a range of expenses and other losses. It may be possible to resolve the matter and obtain compensation by negotiating a settlement out of court after filing a claim. However, if the at-fault party’s insurance company refuses to settle, the victim may wish to pursue the matter more aggressively by filing a personal injury lawsuit. In New York injury lawsuits, damages are generally “compensatory,” which means they are intended solely to compensate the victim. 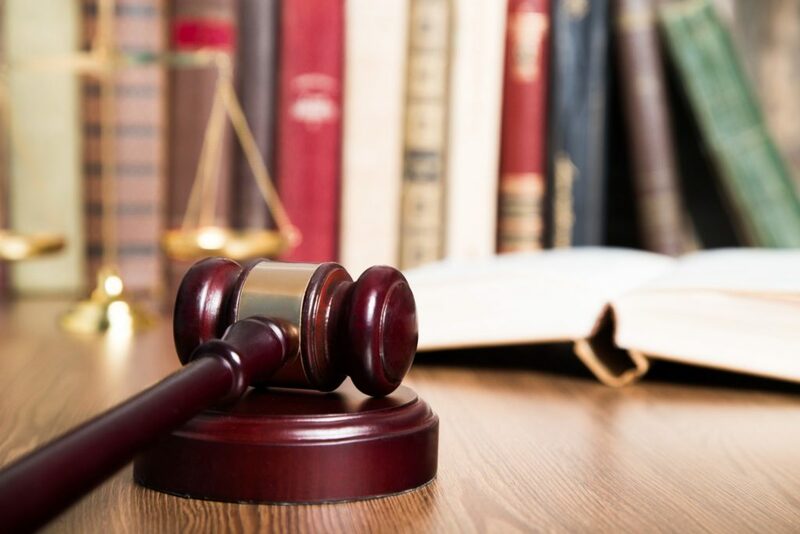 Courts can also award “punitive” damages as a way to punish the defendant in cases of extreme negligence, but this is very uncommon in New York. Each state has different limits on the amount of compensation a plaintiff can be awarded in a personal injury lawsuit. However, unlike most states, New York does not cap damages. If you or one of your family members was hurt in an accident in Bushwick, we urge you to call our law offices to discuss your personal injury claim. Call Sullivan & Galleshaw at (877) 311-HURT for a free consultation today.